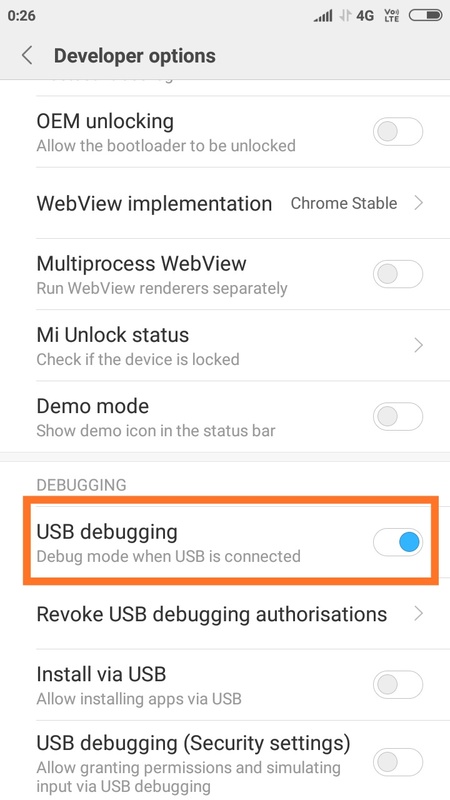 This guide will help you to Enable Developer Option and USB Debugging On Xiaomi Mi Note 3. As you know Android is an Open Source mobile OS and it is the most used mobile OS available right now. The best thing about Android Os is the freedom it gives its users. It is the freedom to modify and redistribute without any chains to hold. And, as an end-user (which you are), the gates of freedom open with the developer options. It’s the stepping stones of customization and freedom that has been labelled so far. You wouldn’t see anything like the flexibility these offer in any other OS. 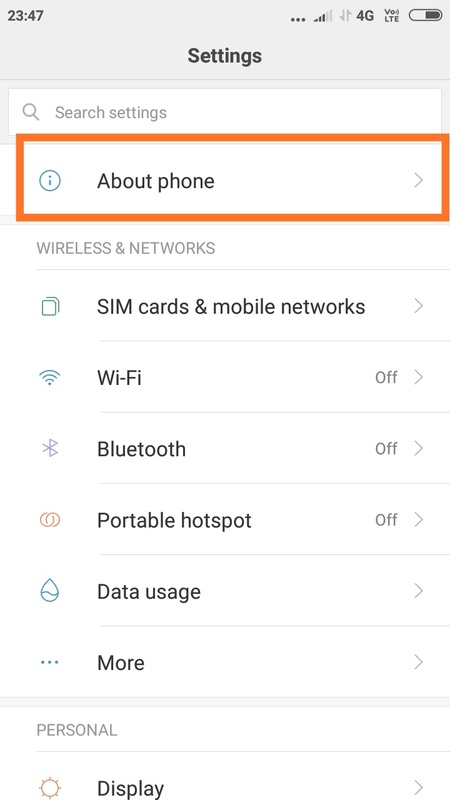 In Android, the Developer Option setting is a very important setting. 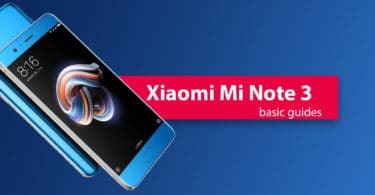 By default the option is hidden, but you can easily Enable Developer Options In Xiaomi Mi Note 3 by following the given simple steps. The Developer settings contain many useful settings like USB debugging which are very important for rooting or modding android device. Note: The process is the same for all most all the android devices. The images shared below are from our OnePlus 6t post, but this will work on all stock android devices. Once you enabled the Developer Options. Returned back to Settings > Additional Settings >Developer Options > USB Debugging. Just Enable that option. Done!! 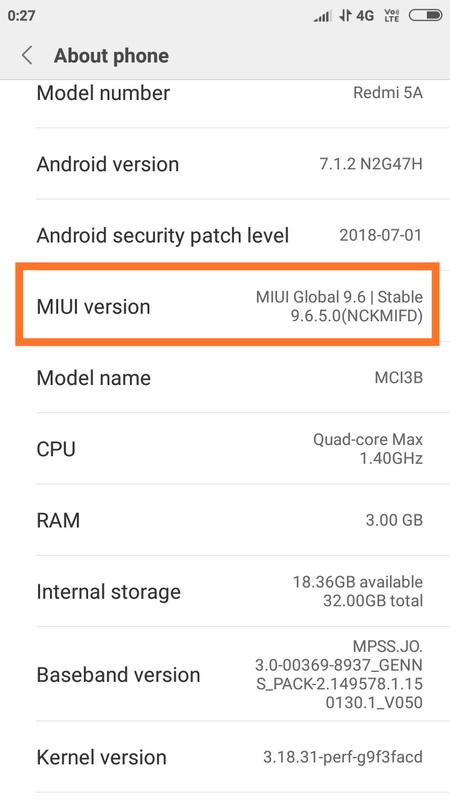 USB Debugging on Xiaomi Mi Note 3 is now enabled.